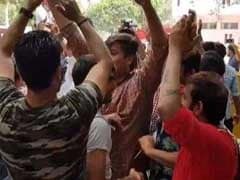 The Delhi University Students Union (DUSU) elections results have been announced. 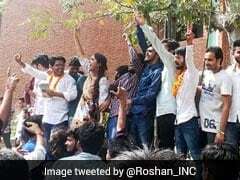 The Congress-linked NSUI or National Students Union of India today celebrated what it described as its "major comeback" after winning the top two posts of the Delhi University Students Union (DUSU), leaving two for its rival Akhil Bharatiya Vidyarthi Parishad (ABVP), which is linked to the BJP. 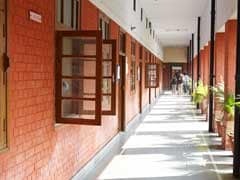 BJP's student organisation Akhil Bharatiya Vidyarthi Parishad swept all four seats in the Delhi University Students Union (DUSU) elections today.